The largest island in the Ionian Sea is a charming place, a little piece of heaven. I’ve spent two summers on this island during 2013 and 2014 and I honestly felt at home. The general vibe you get once you arrive on the island is one of a peaceful place, somehow wild yet accesible. Although in the last couple of years Kefalonia has become a family destination, there is so much beauty that attracts nature lovers, couples and elderly in the same amount. From amazing beaches with turquoise water such as Myrtos, Petani or Antisamos to picturesque villages, Assos, and old medieval citadeles, St. George Castle, caves , Drogarati and Melissani, mountains, Aenos, posh city harbours, Fiskardo, and monasteries, St. Gerasimos, the island has a little for everyone. 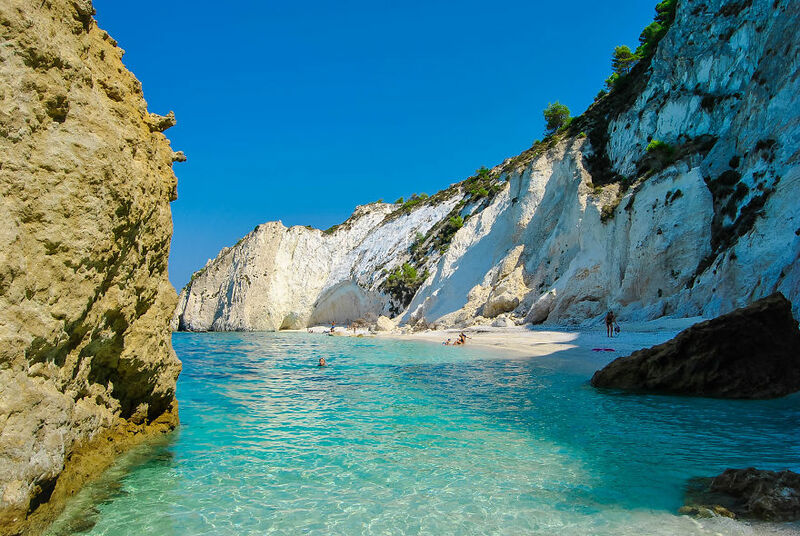 You can spend your time traveling around the island or at shopping on the biggest city there, Argostoli, having a coffee on the beach in Lassi or moving your feet at one of the summer parties at the hottest clubs. Here are just a few pictures I took during my time on Kefalonia. I totally recommend you to visit this destination and for more photos be sure to keep an eye on my facebook page: Beldi Photography for daily updates. Enjoy.